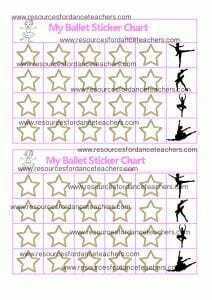 After teaching literally thousands of preschool ballet classes – my class plan blueprints are finally available. 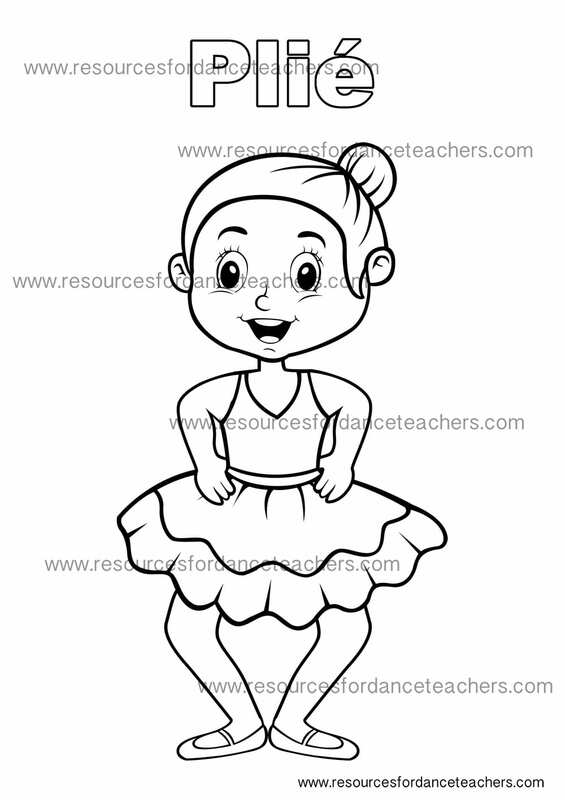 These preschool ballet class plans are designed to provide you with a tried and tested class plan which you can use and follow for your own preschool dance classes. Teaching preschool dance can be rough! You just really never know why might happen! 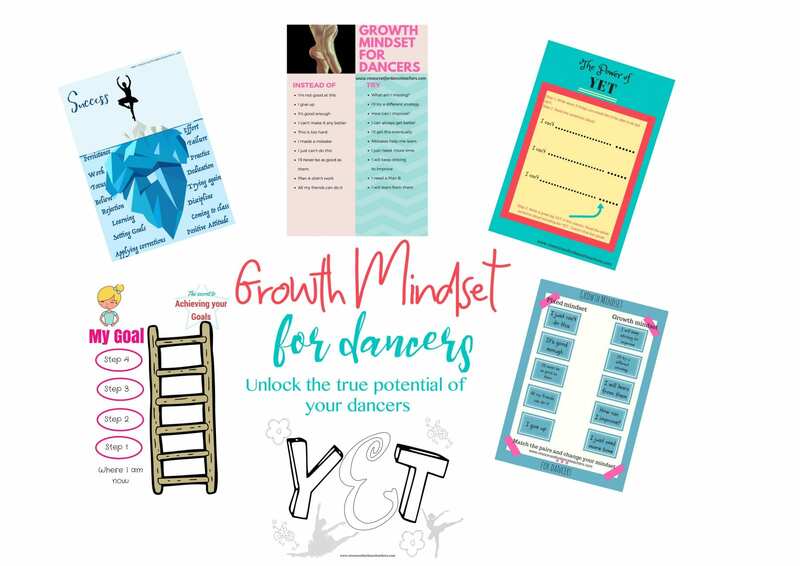 That’s why its really important to have a good solid plan in place, to create structure and predictability whilst providing a fun and educational class and igniting their passion for dance. 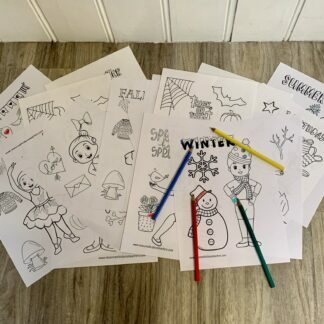 These Preschool ballet plans have been developed and test over thousands of classes – I know they work! 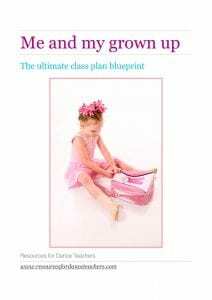 The first in the series is for a me and my grown up or mummy and me class and so is aimed at younger ballerinas around 18m plus. 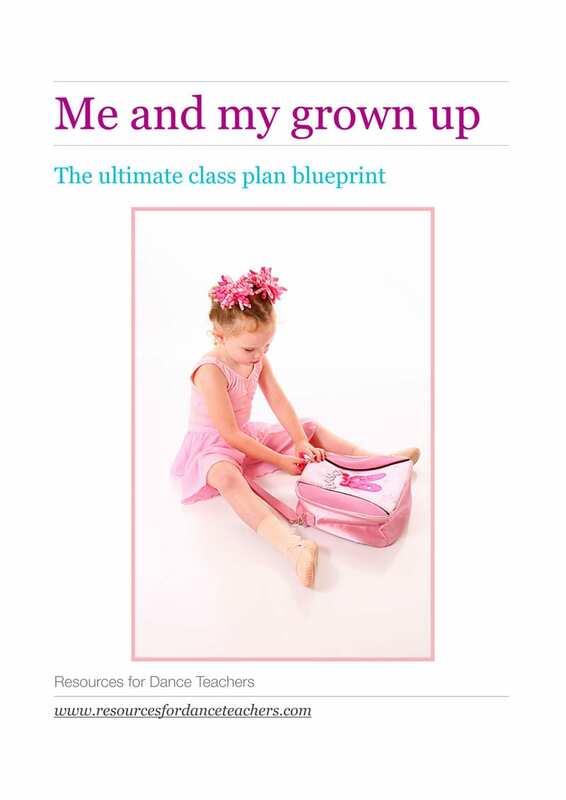 The blueprint contains all the information you will need to run your class, covering class set up, props, class phases, how to transition from one phase to another, music suggestions, activities plus valuable insights to help you teach with confidence every step of the way. One you have got this class under your belt, well I won’t promise you that teaching will be a breeze but it will definitely make your life easier. 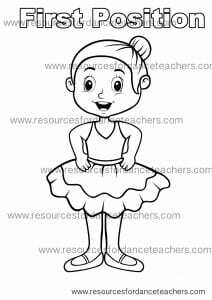 Your baby ballerinas will thrive, their parents will be delighted and you will have all the tools to excel in your teaching. 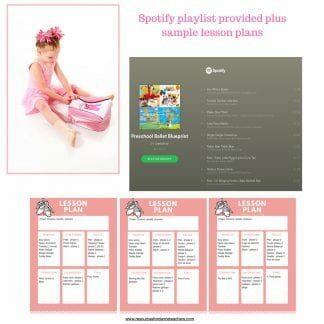 This Preschool Ballet class plan Blueprint comes as a digital download so you can get started right away – you print it out or keep it handy on your laptop or iPad.